Do politics matter in Hollywood? 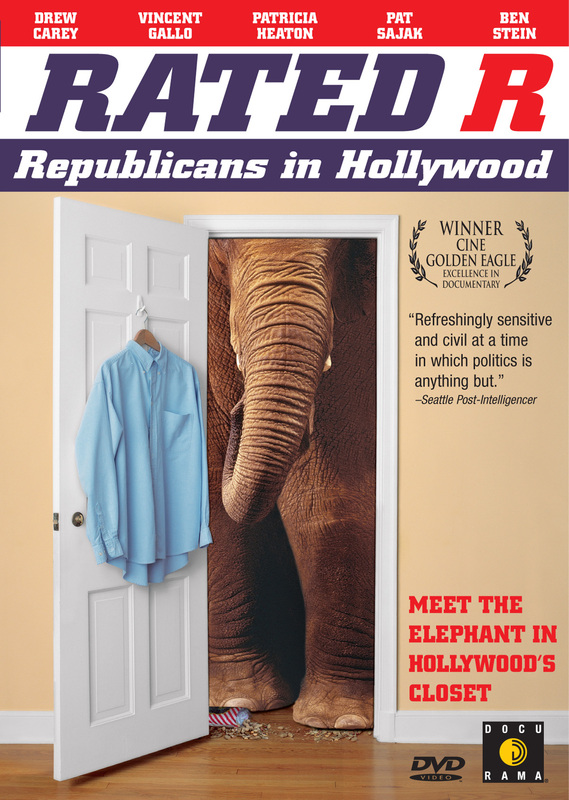 Does Hollywood matter in politics? And either way, has “Movie City” really become as left-wing as we all think? 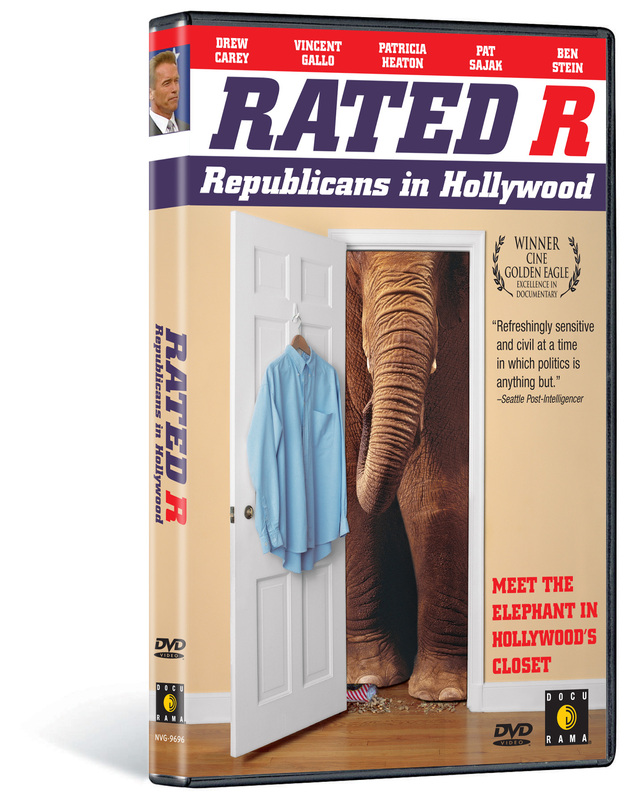 The AMC Project presents RATED R: REPUBLICANS IN HOLLYWOOD, a slyly provocative and revelatory exposé on the myths behind “liberal Hollywood” and the stigmas attached with being in its conservative contingent. Intelligently directed by former Democratic speechwriter Jesse Moss (the award-winning filmmaker behind Speedo), RATED R explores the repercussions made by Arnold Schwarzenegger’s successful political campaign as a Republican governor, Mel Gibson’s unapologetically Christian blockbuster The Passion of The Christ, and the debates over “patriotism” spawned by the war in Iraq. Do outspoken celebrity activists like Susan Sarandon, Barbara Streisand, and Martin Sheen–who rally for progressive causes and Democratic candidates–unintentionally create the illusion that La-La-Land only leans to the left? 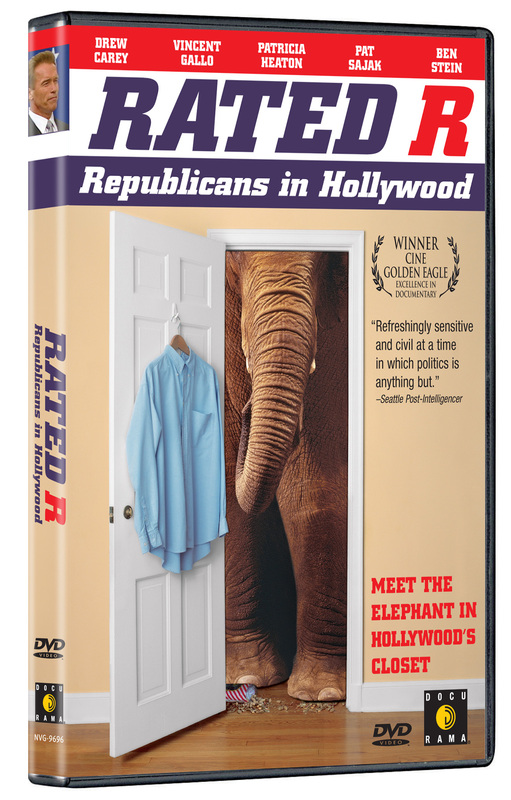 Featuring interviews with admitted conservatives Drew Carey, Pat Sajak (“Wheel of Fortune”), Patricia Heaton (“Everybody Loves Raymond”), Ben Stein (“Win Ben Stein’s Money”), director John Milius (Red Dawn)–and rather shockingly–incendiary actor-auteur Vincent Gallo (The Brown Bunny), RATED R challenges viewers to re-think what they know about show-biz ideologies. ©2004 American Movie Classics Company. All rights reserved. AMC and American Movie Classics are registerd marks and the AMC logo is a service mark of American Movie Classics Company LLC. Art and Design ©2005 New Video Group, Inc. All Rights Reserved. Marketed and distributed in the U.S. by New Video.